Over the past several weeks we have heard stories of faith in action from various saints in our community. The Cordes family shared their experience in Guatemala as they took time to Act, Love and Walk alongside the Q’eqchi’ people. 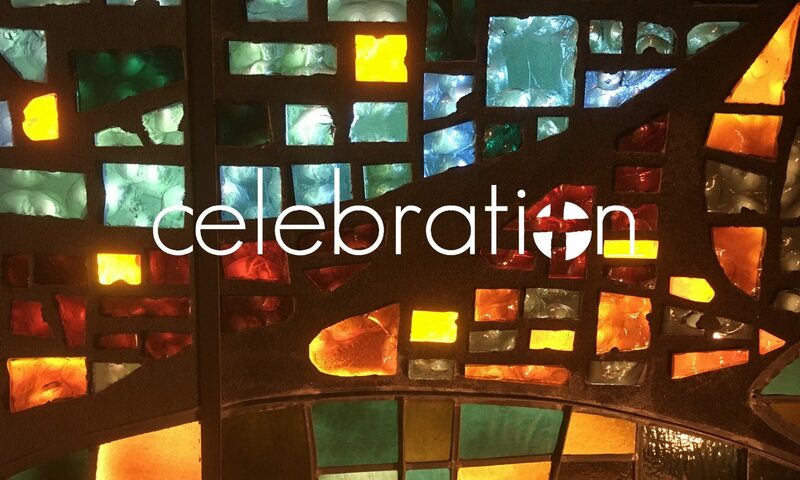 Shelli divulged her not-so-secret obsession with calendars as she invited us into the story of Mary & Martha, a story of both listening & serving with an invitation to Live in the &. These stories of real faith in real life help us experience God at work in our lives here and now. Starting August 9, we will embark on a new sermon series: Let Justice Roll Down. Justice can be a slippery, unruly topic as it is often shadowed by personal politics or systemic struggles. Often, people within the same community approach justice in a variety of ways. So where do we look for a word of truth about justice? Justice in the Bible seems to oscillate between extreme or inhumane (Old Testament) and unfair or placating (New Testament). And yet throughout the Bible, justice is upheld as a value within the Kingdom of God. What does this mean for us today? The prophet Amos confesses that God is angered when people propagate injustice and oppression. The people of Amos’ time are misguided, they turn the other way as people are being abused and neglected. Amos tells his contemporaries that no amount of shiny offering or embellished praise can cover-up broken relationships. 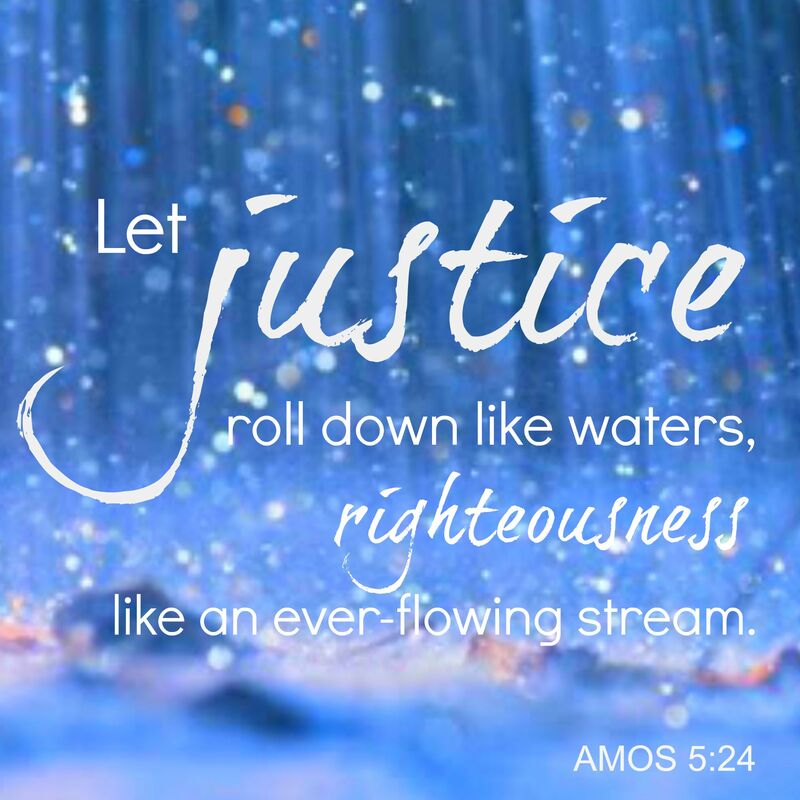 And so the prophet Amos declares, “Let justice roll down like waters, and righteousness like an ever-flowing stream” (Amos 5:24). How are we as Christians called to “let justice roll down”? As this series unfolds, we will explore a variety of injustice – racial, economic and environmental – for example. Warning – this series will likely stir up more questions than it answers. But together, we will find ways to be advocates for justice and purveyors of peace as Jesus was in this broken world.